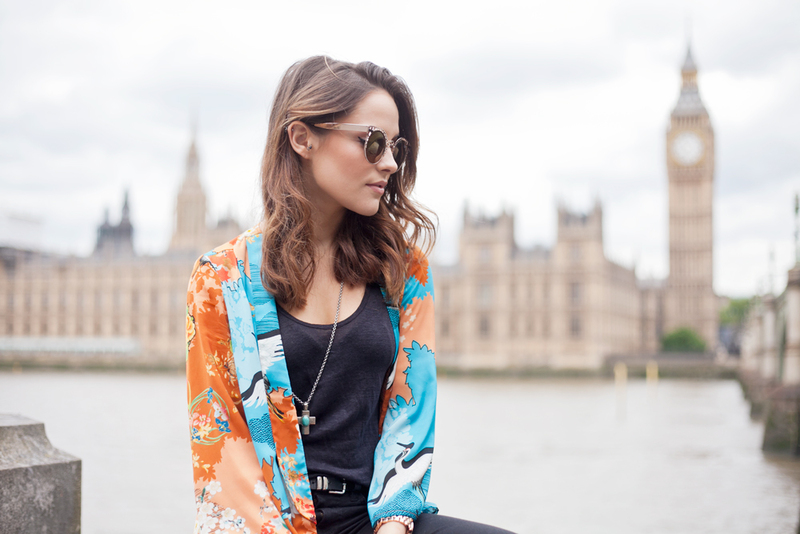 Whilst shooting with this sassy out of towner it would be rude not to act like a tourist. It seemed only fitting for us to shoot in front of one of London’s most iconic locations, Big Ben. It will always hold fond memories of this incredible city. 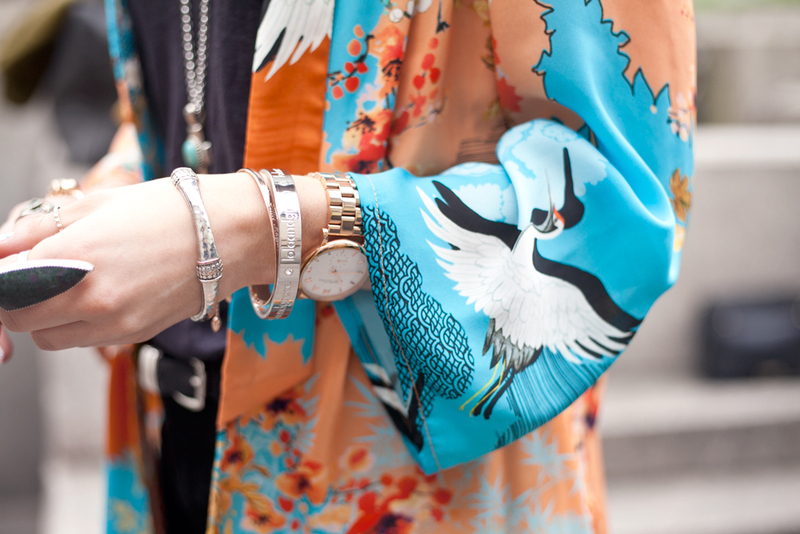 I love Amy’s kimono, it brightens this casual outfit and screams SUMMER! This girl has so much SASS! !